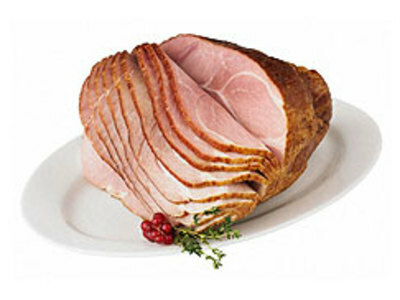 Technically, <strong>ham</strong> is the thigh and rump of any animal that is slaughtered for meat, but the term is usually restricted to a cut of pork, the haunch of a pig or boar. Although it can be cooked and served fresh, most ham is cured in some fashion. 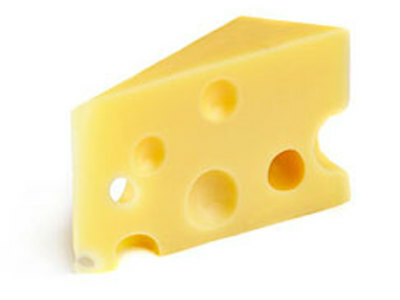 <strong>Cheese</strong> is a solid food made from the milk of cows, goats, sheep and other mammals. Cheese is made by coagulating milk. This is accomplished by first acidification with a Bacterial culture and then employing an enzyme, rennet (or rennet substitutes) to coagulate the milk to "curds and whey."